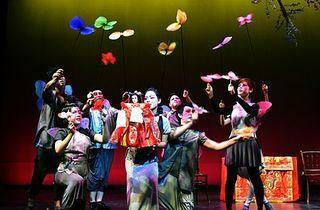 Paper Monkey Theatre and the SCO team up to revive the forgotten art of street puppetry. 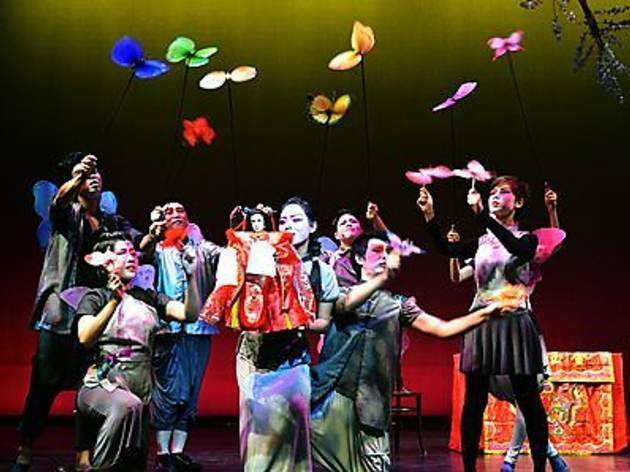 Follow Ah De as he takes audiences back to Singapore of old, with operas, puppets and Chinese orchestral music. We spoke with SCO's resident conductor Quek Ling Kiong and Paper Monkey Theatre's artistic director Benjamin Ho to find out more about the concert.